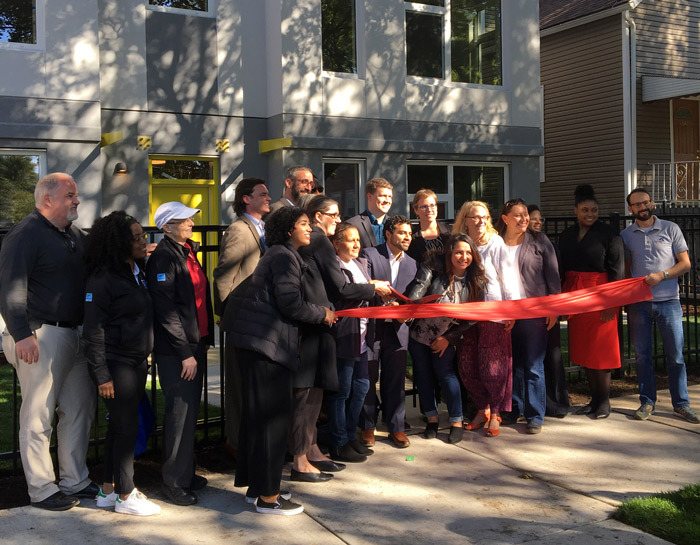 Today LUCHA celebrated the grand opening of its first sustainability-oriented affordable housing project, Tierra Linda! 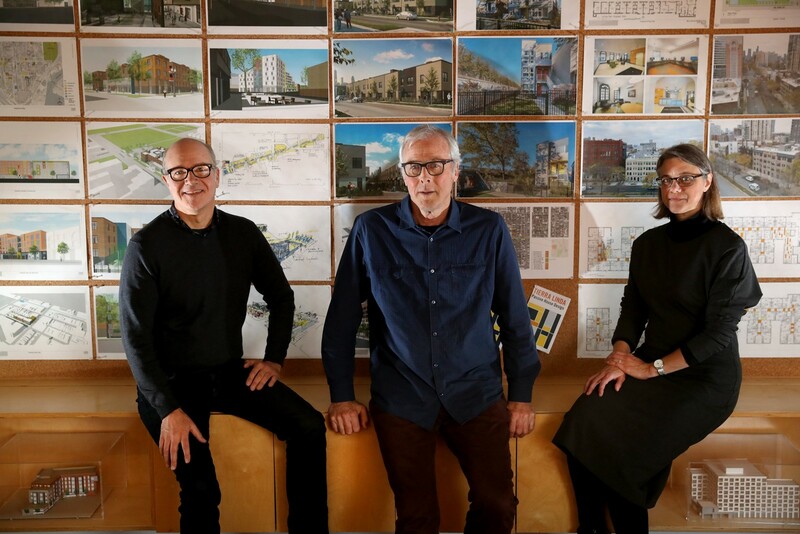 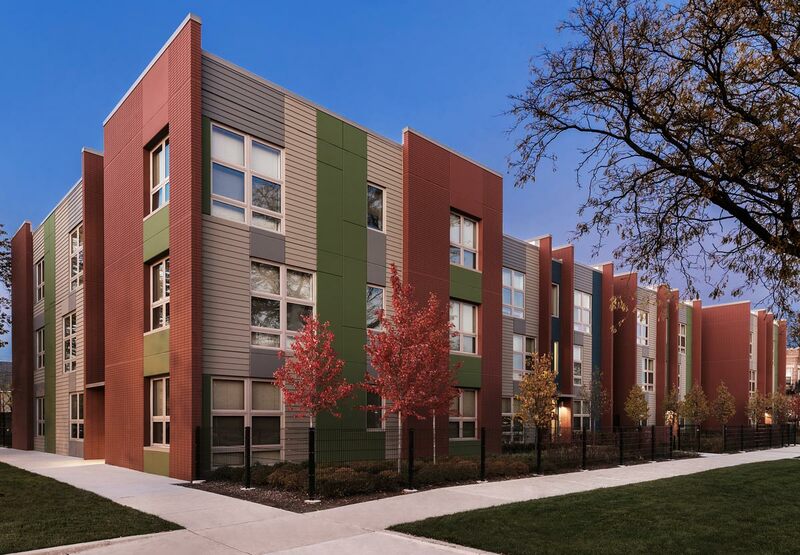 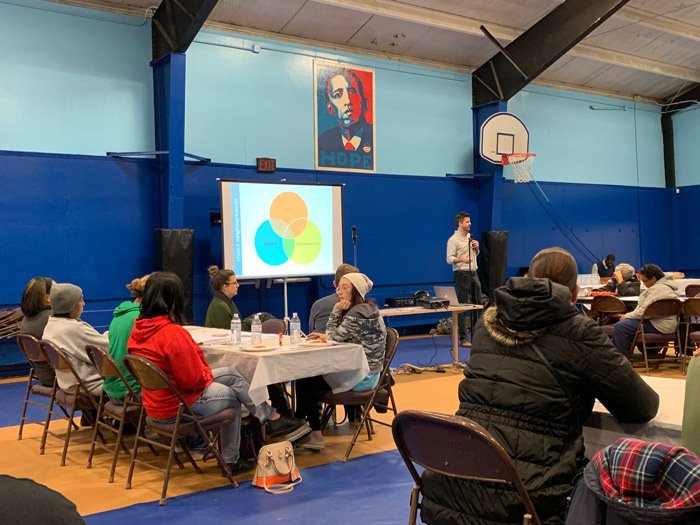 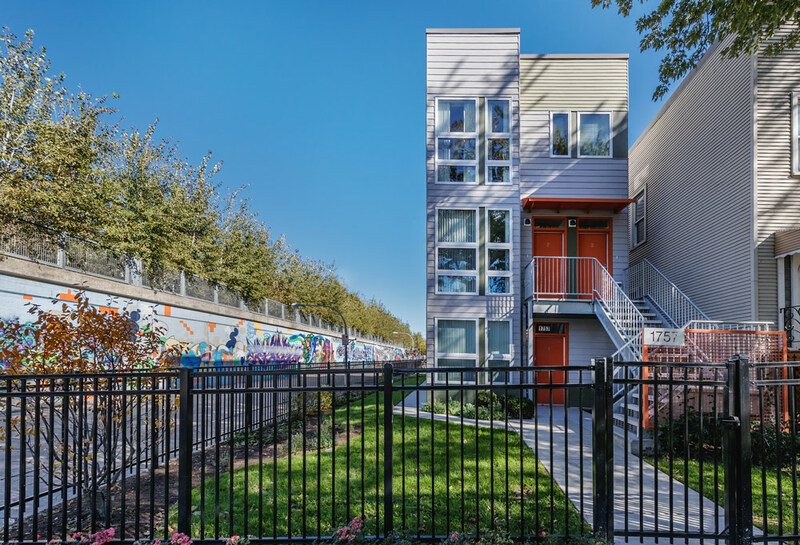 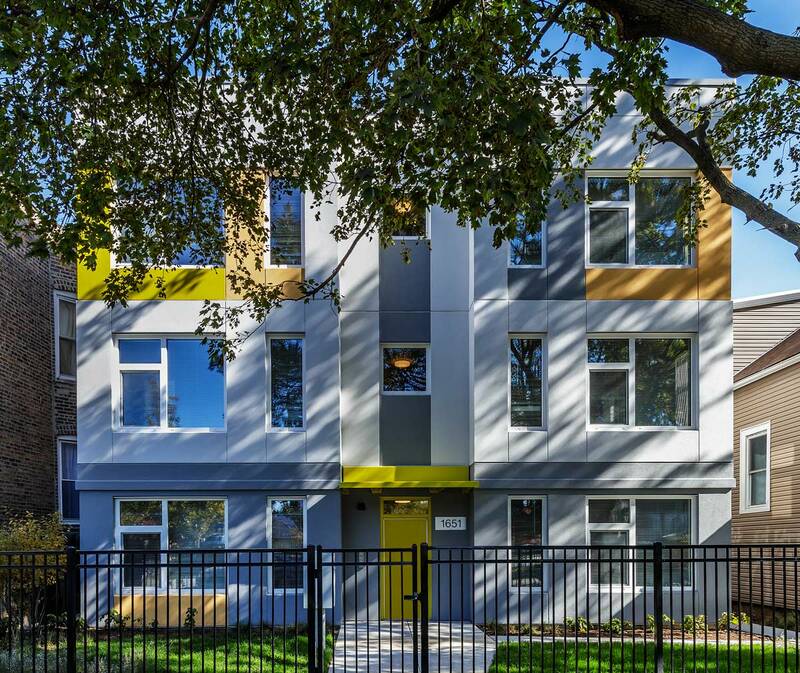 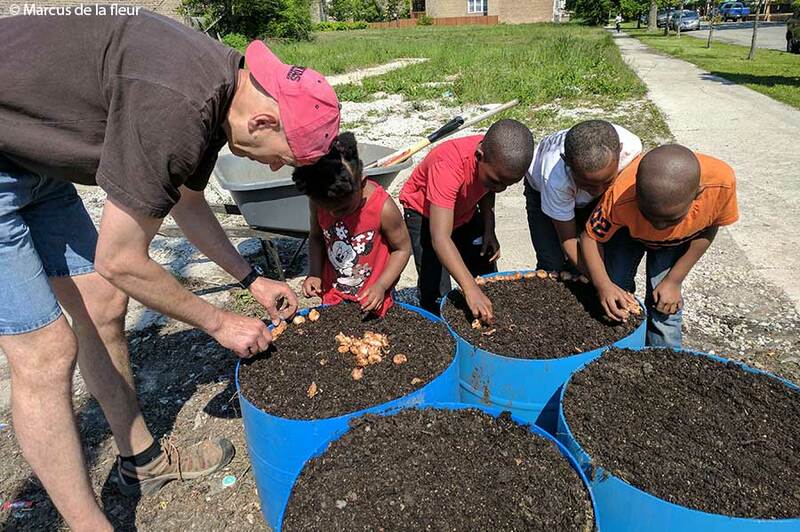 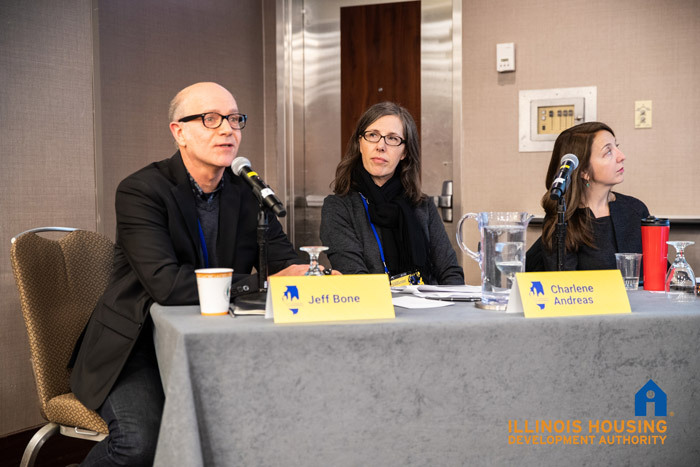 As a scattered site development, Tierra Linda offers affordable housing in 3-flat and 6-flat buildings across Humboldt Park. 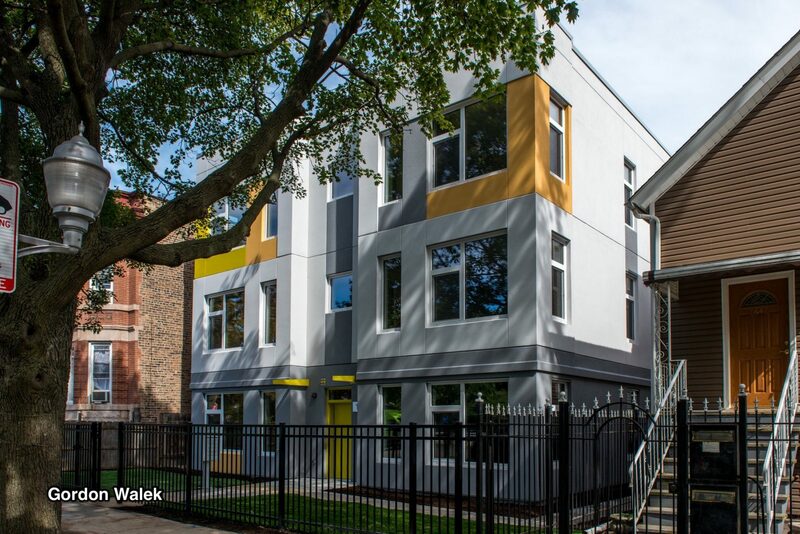 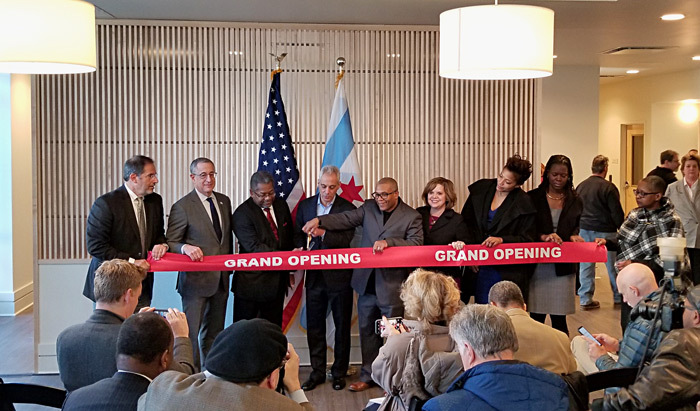 The ribbon cutting was held in front of the first multi-family Passive House in Illinois.